Telco firm PLDT and its wireless subsidiary Smart Communications announced on Wednesday, Jan. 24, that it has signed up telecom software provider Amdocs to upgrade and manage its business technology systems for $300 million or roughly P15 billion. The massive transformation project will serve both PLDT and Smart customers. It will integrate artificial intelligence, machine learning, and other advanced technologies. “Our strategic collaboration with Amdocs is a key component of our digital transformation to enhance customer experience, engagement and product delivery. With this agreement in place, we can focus on our core mission of serving our customers in the best possible way through powerful, pervasive connectivity, and relevant cutting-edge digital products and services created by ourselves or with partners like Amdocs and others who are leaders in their fields,” PLDT and Smart chairman and CEO Manuel V. Pangilinan said in a statement. 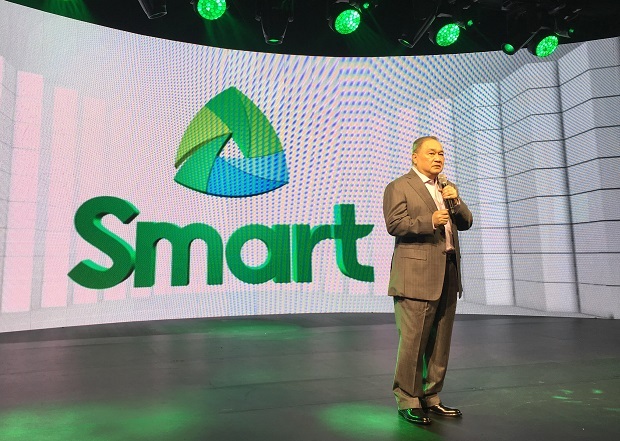 Under a seven-year agreement, PLDT and Smart will undertake a managed technology-enabled transformative program. • Introduce intelligent operations to bring efficiencies in delivering IT services which will result in OPEX savings during the term of the engagement. The deal involves transformation services which include the development of state-of-the-art, digital capabilities for convergent sales operations, digital customer experience across multiple channels, and service fulfillment and network rollout systems, among others. The agreement also involves managed services that cover the operation and modernization of the IT environment of PLDT and Smart, encompassing application development and maintenance across critical IT components such as customer relationship management, billing, subscription and campaign management. Pangilinan said that since the project is taking the form of managed transformation services, certain manpower from PLDT’s IT units would be offered career opportunities in Amdocs as regular employees. “This represents a unique chance for these IT people to further build their careers in one of the leading software and services companies in the world,” Pangilinan added. “PLDT is focused on delivering compelling customer experiences for their wide range of telecommunications and digital services across fixed line and cellular networks,” said Gary Miles, chief marketing officer at Amdocs.